PRICED TO SELL - VACANT LAND 1740m2 LEVEL BLOCK. 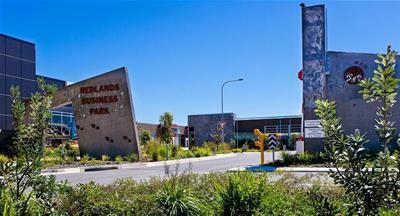 Hurry and secure your own industrial land today in Redlands fastest growing industrial estate. *Gated night time lock down community. *The freedom to choose your own builder or call now to arrange a site inspection with developer/builder to discuss your build and fit out options. *Building site coverage may vary according to your specific use. *Room to expand your business. *Access to high voltage 11 kilowatt power on all of our allotments. Building Approvals can be obtained in 24hrs with no delays as the general industry uses are self assessable at the Redlands Business Park.